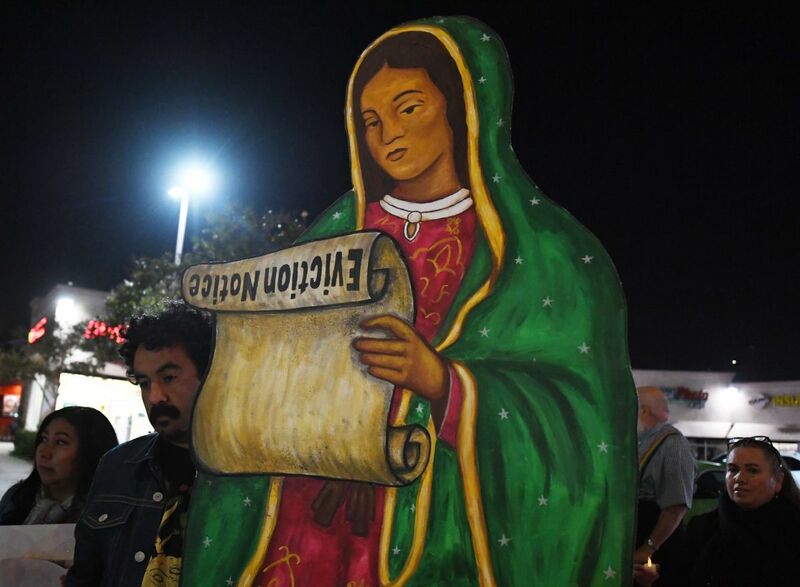 Residents facing eviction from their homes stage a protest led by a statue of the Virgin de Guadalupe holding an eviction scroll. Landlord-tenant court is a notoriously nasty place. In New York, for example, housing court has become a tool of landlords trying to push out rent-controlled tenants. In Philadelphia, one out of every 14 tenants faces eviction every year, and those fights play out in housing court. 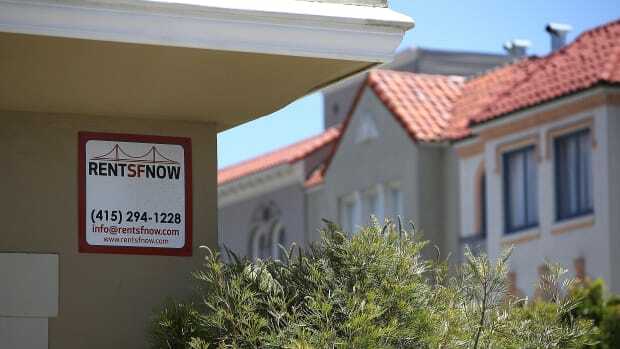 Those legal battles are costly for the city, and often confusing for tenants who don&apos;t always know the law and procedures, and struggle to keep up with the jargon. 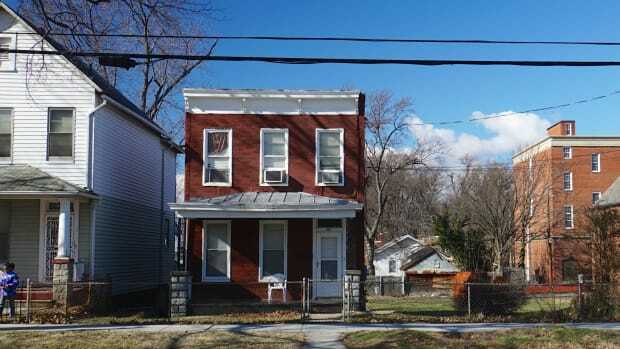 Low-income tenants especially face difficulties since they cannot afford lawyers. But a new study put together by the consulting firm Stout, and ordered by the Philadelphia Bar Association, could make headway into changing that. The report looks into the costs and benefits of providing city-sponsored lawyers to low-income tenants facing eviction. In 2017, Philadelphia began a pilot program providing these services to low-income tenants in specific zip codes. "In the past year and a half we&apos;ve seen major improvements in awareness and investment by the city in housing and eviction issues," says Rasheedah Phillips, a lawyer who represents low-income tenants in Philadelphia. The findings are dramatic: By investing less than $4 million into providing universal access to counsel for low-income tenants facing eviction, the report estimates that the city could save $45.2 million annually by drastically reducing the number of disruptive evictions, so named because they painfully disrupt the lives of the tenants evicted. Disruptive evictions cost the city in many ways: It incurs education, juvenile justice, and welfare costs associated with homeless children; the costs of social services for tenants who lose their jobs because of disruptive evictions; increased law enforcement and incarceration costs associated with larger homeless populations; and homelessness services costs. But the costs to tenants are even higher. 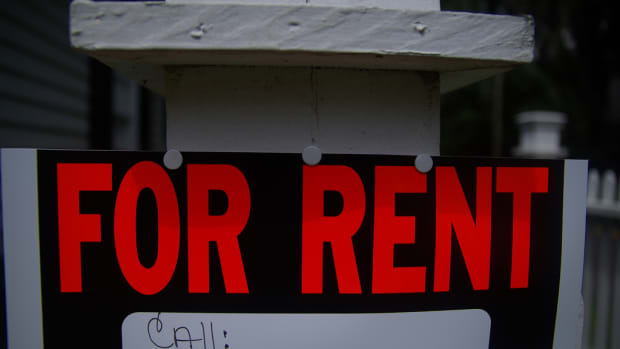 Tenants who are evicted often take huge hits to their credit scores that affect their ability to rent again, and they can lose their subsidized housing vouchers. Moreover, children who endure evictions often lose significant time from school, or switch schools mid-year. And in some of the neighborhoods with the highest eviction levels, evictions lead to community instability. Preventing tenants from experiencing displacement or disruption arising from eviction leads to: reductions in shelter costs, hospital costs (emergency room and impatient), mental health costs, juvenile delinquency, and the number of eviction cases. And then there are costs to the courts. "Those who use our legal services tend to be people who are repeat clients," Phillips said. "Having an attorney allows us to look at the issues ahead and work to minimize the barriers that might bring the person back to court again." This is one of the ways universal access to representation for low-income tenants facing eviction could help keep costs down. If fewer cases even make it to court, the courts save money. Philadelphia is still a long way away from transforming its pilot program into something available to all tenants. But the report will help, Phillips says. "The Stout report will go a long way toward justifying the need, but it&apos;s a major investment in something that you don&apos;t have upfront results for." Advocates in Philadelphia do have an example to look at. In August of 2017, New York City became the first city in the nation to provide universal access to representation for low-income tenants. 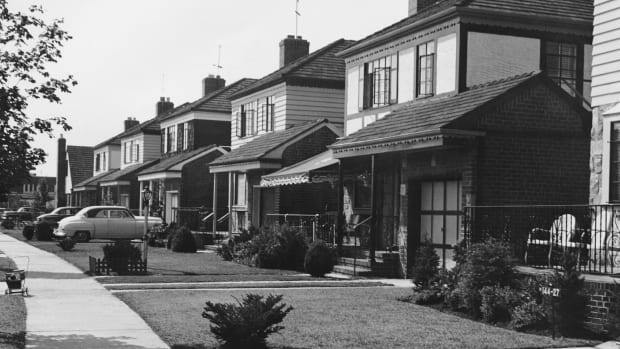 A five-year pilot program that reduced evictions in the zip codes it served by nearly 30 percent, and the activism that surrounded it, led to the passing of Local Law 137. "There&apos;s a general nationwide movement to provide legal services for low-income individuals in a wide variety of areas," says Ethan Fogel, a lawyer who worked between Stout and Philadelphia&apos;s legal aid programs to create the report. The constitution enshrines the right to an attorney in all criminal proceedings, and activists have long sought to expand those protections to important civil areas like housing court, family court, and others. In Philadelphia, they&apos;re well on their way. Phillips points to a supportive city council and mayor, who created a task force on eviction prevention in 2017. 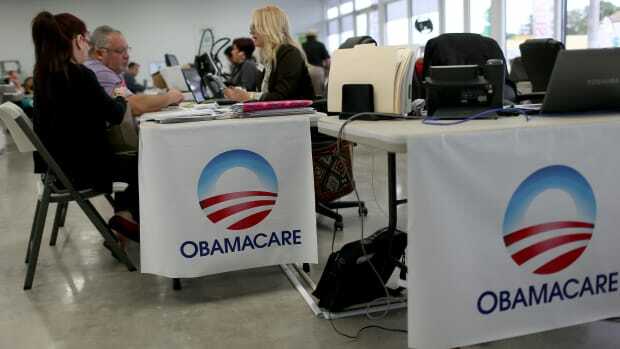 The struggle will be scaling the pilot program quickly and efficiently to serve more people. Fogel is optimistic. "I don&apos;t see that there should be obstacles. There are logistical issues to work out, but I think this report is so supportive," he says. "I hope I&apos;m right." Researchers have released two of the first cost-benefit analyses of supervised injection facilities in U.S. cities. Overturning limits on rent control will be on the ballot in California this November now that organizers have garnered enough signatures to certify Proposition 10.